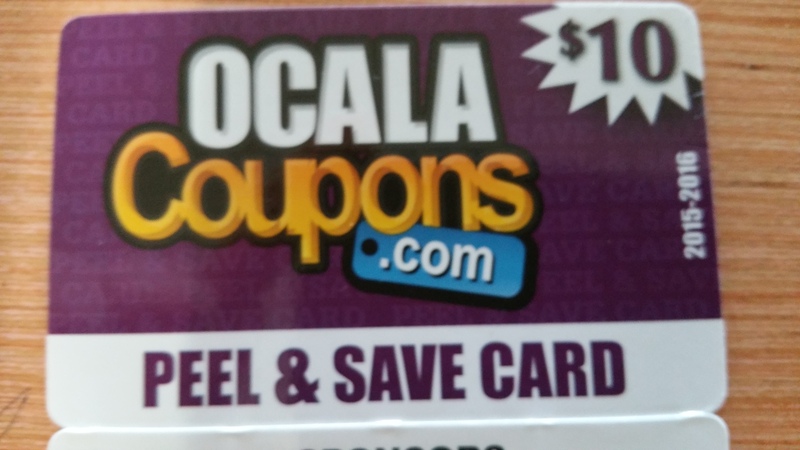 Coupons cards provided by ocalacoupons.com and Paper Net Advertising. 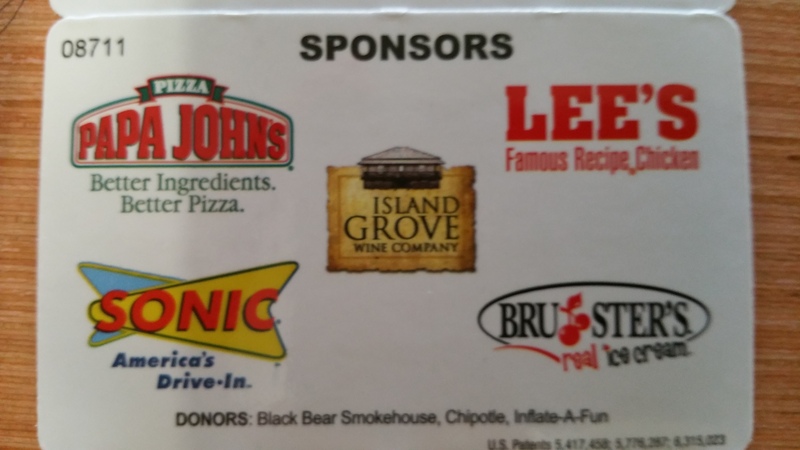 CM PC Repair does not keep any proceeds from the sale of coupon cards and all proceeds are turned over to Belleview Youth Baseball. 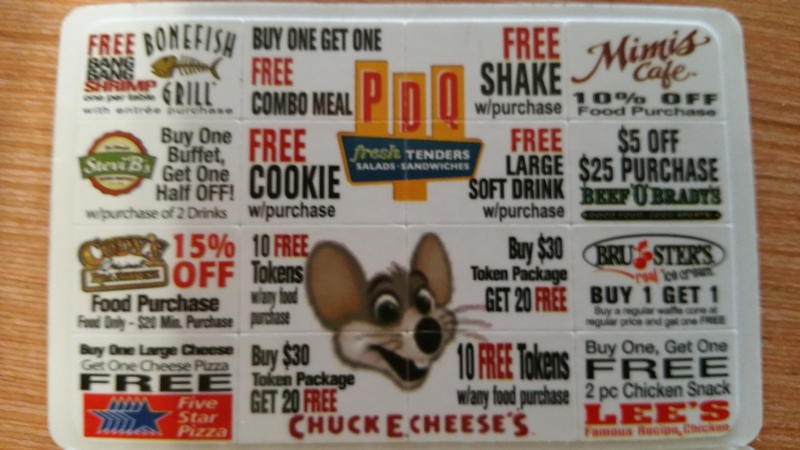 Must present card at time of purchase. 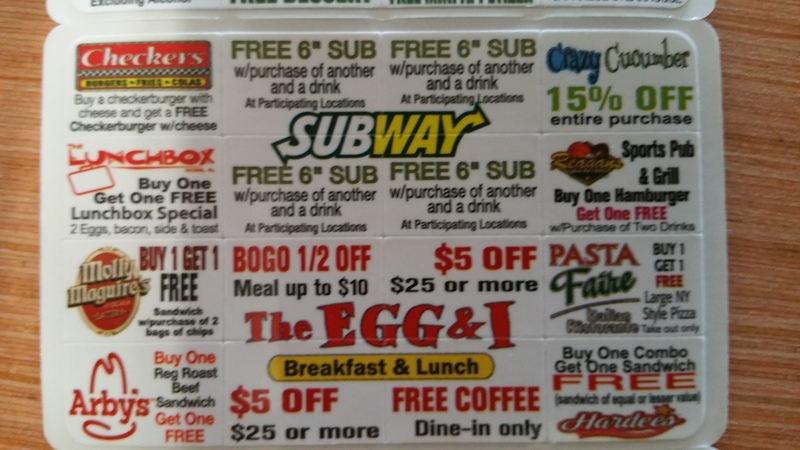 Limit one coupon per person, per table, per purchase. Equal or lesser value applies to all Buy One, Get One Half Off and Buy One, Get One Free offers. 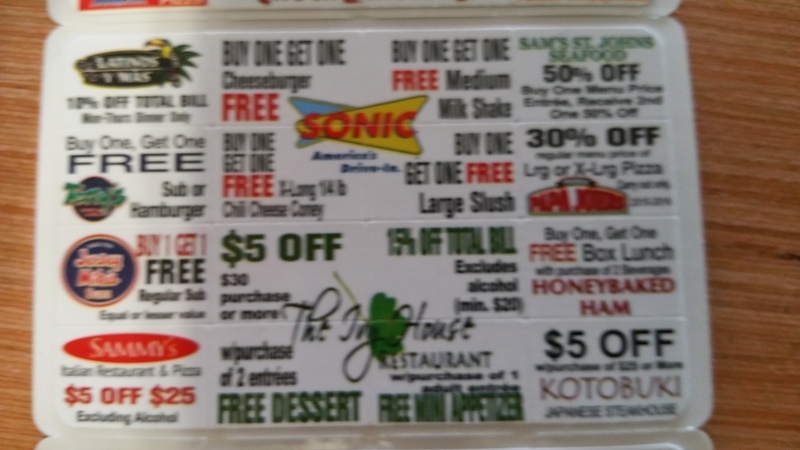 Valid at participating locations in Marion County. 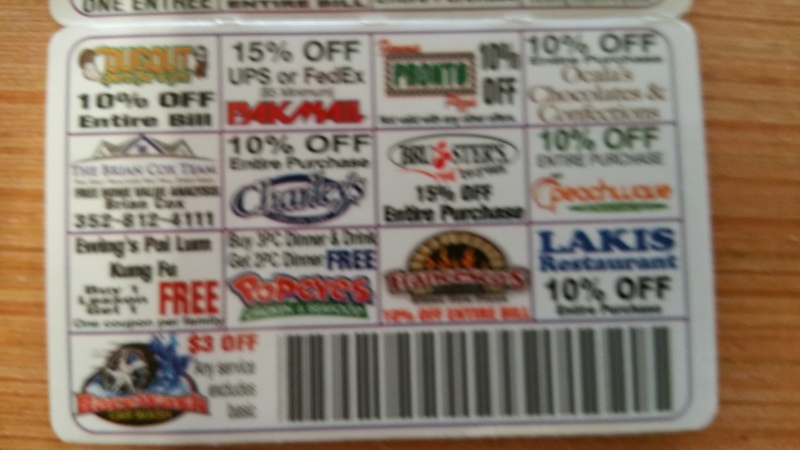 Coupon valid only on regular priced items and cannot be combined with any other coupons, discounts, or specials. All offers exclude holidays. Customer is responsible for all applicable taxes. 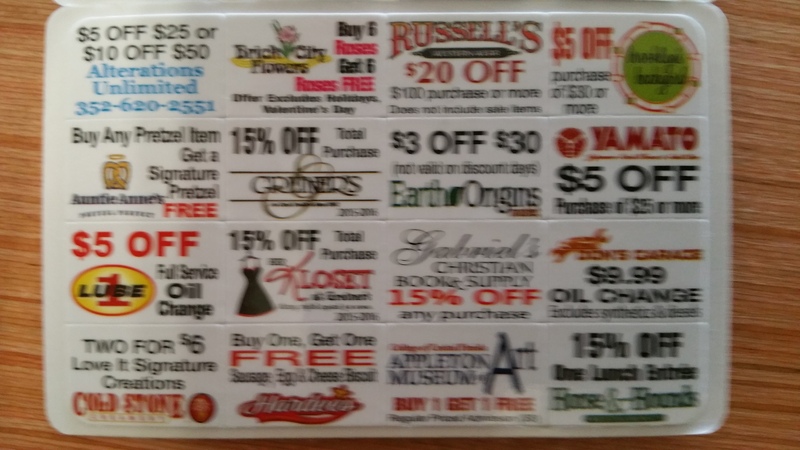 Coupon offers do not include gratuity or alcohol. 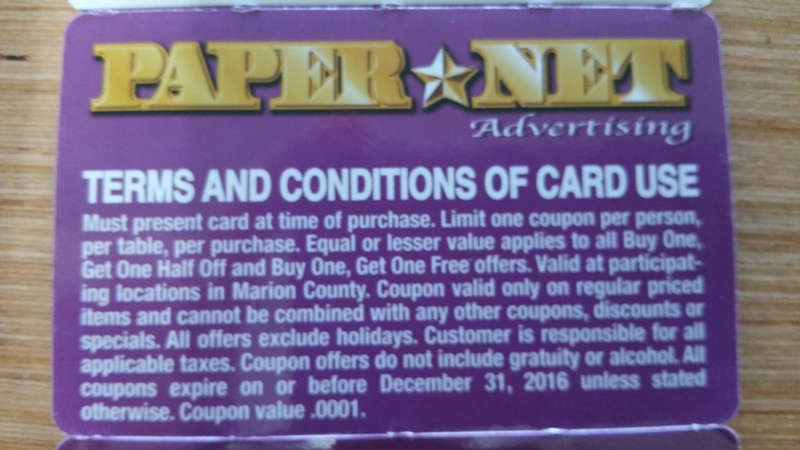 All coupons expire on or before December 31, 2016 unless stated otherwise. 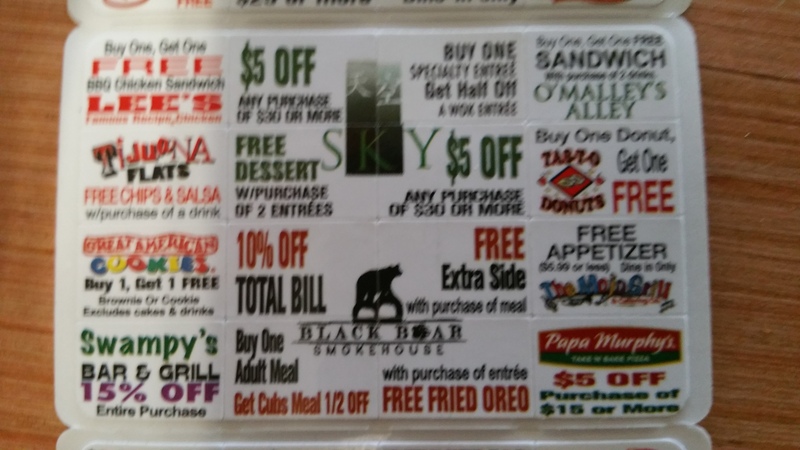 Coupon value .0001. All merchants have agreed to honor the offers stated on their coupons through the coupon expiration dates. 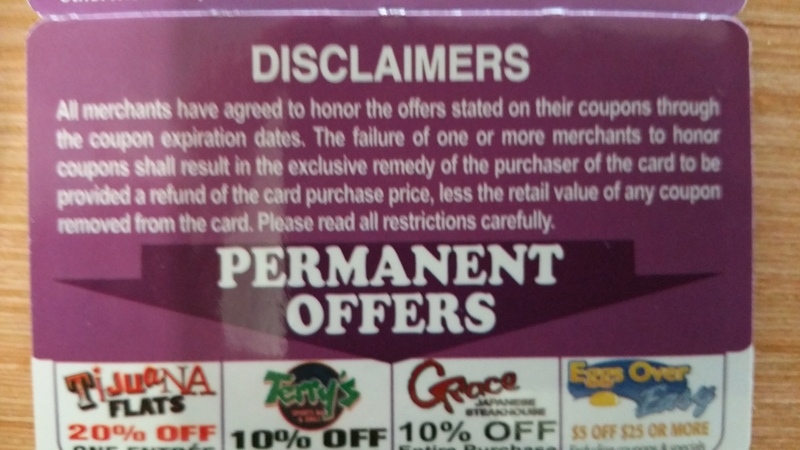 The failure of one or more merchants to honor coupons shall result in the exclusive remedy of the purchaser of the card to be provided a refund of the card purchase price, less the retail value of ant coupon removed from the card. Please read all restrictions carefully.